Often a DUI or an assault may be considered a misdemeanor in the U.S. and often these both may prevent you from travelling to Canada. It is wise to check on the interpretation of these offenses under Canadian law. A violation of a State legislated offense, usually does not render you inadmissible to Canada. 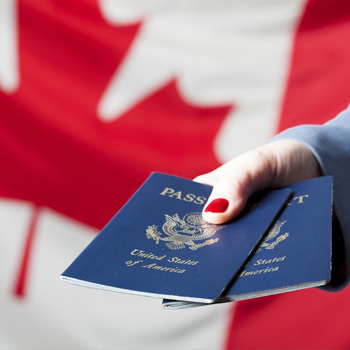 Any offenses under a Federal Act will require a permit to enter Canada. If you were convicted of a criminal offense in Canada, you must apply for a pardon (now called record suspension) to seal that record. This can take up to one year. 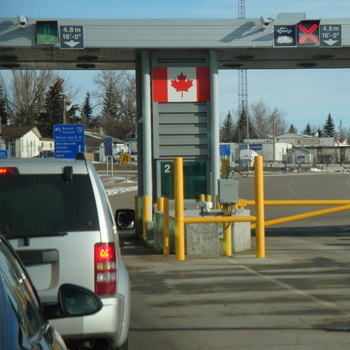 Travellers are checked randomly when arriving at any land border crossing. However, when travelling by air, the airport officials may have the passenger list in advance to review before you arrive. 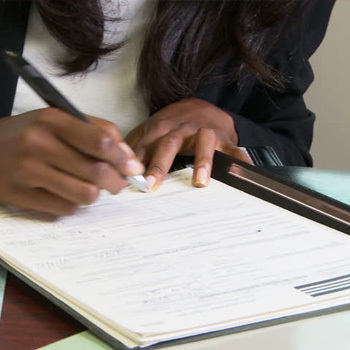 Convictions that occurred under 18 years of age usually do not render you inadmissible to Canada. A passport is a certified document that confirms citizenship. It does not guarantee access across the border. If there has been a criminal offense, it is best to call our office to confirm eligibility to travel. This is a joint program between the U.S. and Canadian government. When approved, transport drivers can use the FAST approved lanes, allowing for easier and quicker access across the border. However, if there has been a criminal conviction in the past, a pardon/rehabilitation may be required to be approved before participation in this program is granted. Canada Border Crossing Services is a member of the MLOA, SOA, APOS, NWOTA, North of Superior Tourism Association and the Patricia Regional Council.